In 2008 the Subaru Outback came in a dizzying amount of trim levels (at least 7) including this 2.5i Limited L.L. Bean Edition. The 2.5 L.L. 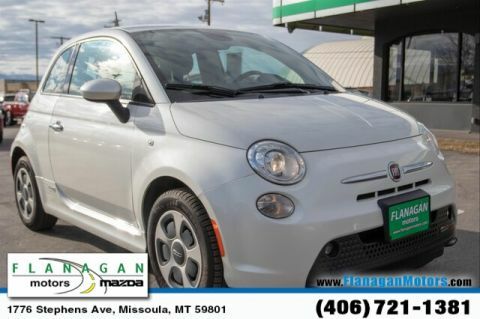 Bean is a little more upscale and features heated front seats, a double-panel sunroof and leather upholstery. All 2008 Subaru Outbacks feature all-wheel drive and the L.L.Bean comes standard with the automatic transmission. 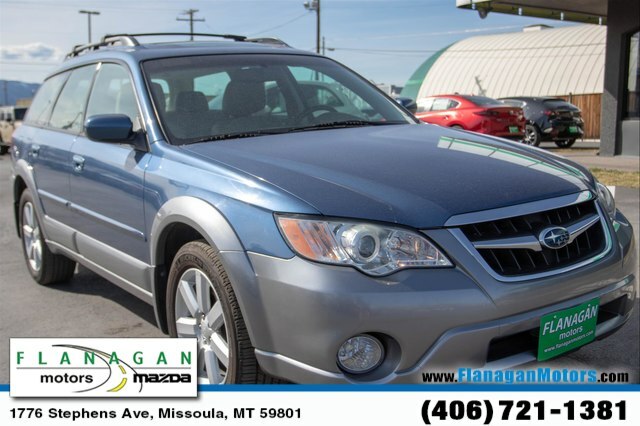 In MIssoula, If you need the sure-footed traction of all-wheel drive but shudder at the thought of driving a big, fuel guzzling SUV, this 2008 Subaru Outback might be the answer. You'll enjoy all-wheel-drive confidence, 8 plus inches of ground clearance and plenty of room for you gear. Most agree the Subaru Outback is the head of the small wagon class. 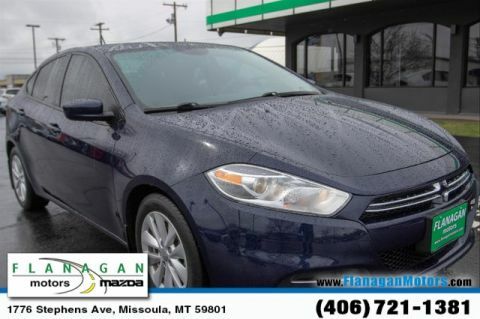 Call about this accident free 'gem' with less than 95,000 miles at 406-721-1381. Financing is available.